August 15, 2018 at 6:31p.m. 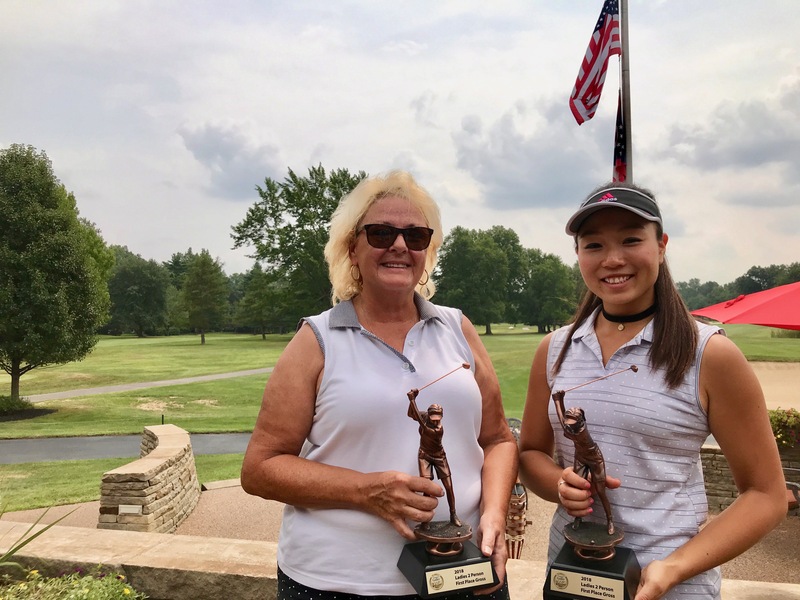 Boardman native and University of Akron golf standout Jacinta Pikunas and Youngstown native Gayle George practiced together all summer yet were reluctant to enter Wednesday’s inaugural Board Certified Gastroenterologists Greatest Ladies 2-player Best Ball championship. George and Pikunas carded an eight-under-par 65 at Trumbull Country Club to capture low gross honors. The team of Lauren Martauz and Felicia Ciotola-Drevna posted 58 to earn low net laurels. August 16, 2018 12:10 a.m.
June 8, 2014 12:08 a.m.
June 13, 2014 7:22 p.m.